Party Poker used to have the best bonus on the internet. Then they changed their terms to one of the lesser bonuses on the internet. Then they made it smaller but slightly easier to clear. Now they have changed the terms again, this time for the better. The bonus is larger, but requires the same points per $1 as the old bonus. That is an improvement. How much has the bonus improved? Not drastically, but hey bigger is better and usually bigger means a slower rate of clearance. That means the same relatively slow rate, but it is now $500 instead of $100. If you are a tournament player, you will earn 33% rakeback while clearing the bonus. If you are a cash game player, the bonus also clears slowly, requiring 24 raked hands per dollar at the .5/1 No Limit level and 34 raked hands at .5/1 limit hold ’em. Here is a detailed Party Poker Review. This was obviously a change in response to Black Friday and Party seeing a chance to take some market share from Full Tilt Poker and Pokerstars. Basically, the bonus has improved, but not really enough that you should consider clearing it. 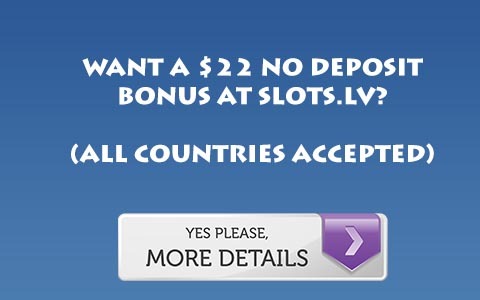 For more information, Visit Party Poker.